Noura Jackson's mom, Jennifer Jackson, had been stabbed 50 times. Noura Jackson was just 18 years old when she discovered her mother covered in blood and lying on the floor of their Memphis, Tennessee, home. Jennifer Jackson, 39, had been stabbed to death 50 times. And while most teenagers at that age would be preparing for their senior year of high school or making plans for college, Noura Jackson found herself facing a first-degree murder charge for her mother’s death. Less than 1 percent of all murders are daughter-mother matricide, according to the FBI. Noura Jackson maintains her innocence to this day. (ABC News) Noura Jackson denies having anything to do with her mother Jennifer Jackson's death. After a second-degree murder conviction and the involvement of the Tennessee Supreme Court, Noura Jackson eventually won her freedom in 2016 when she was released from prison. Read the timeline of the Noura Jackson case below, and WATCH the full story on ABC News’ “20/20” on Friday, March 24, at 10 p.m. ET. Noura Jackson’s father, Nazmi Hassanieh, was shot and killed at the gas station convenience store he owned. The murder remains unsolved. On Saturday, June 4, Noura Jackson said she got her nails done during the day and then went out partying that night. She told police she went to a local Italian festival and later attended two parties at friends’ houses. Noura Jackson said she had been drinking and smoking marijuana that night. Noura Jackson told police that at 12:46 a.m., she went to a gas station for cigarettes. She also tells police she went to a friend’s house around 3:30 a.m., then bought gas at 4:20 a.m., before heading home. Her cellphone was quiet from 1 a.m. to 3 a.m. Authorities believe that Jennifer Jackson was killed between 1 a.m. and 4 a.m. on June 5. A security camera recorded Jackson at 4 a.m., purchasing first aid supplies and asking for a paper towel to clean blood off a cut on her hand. 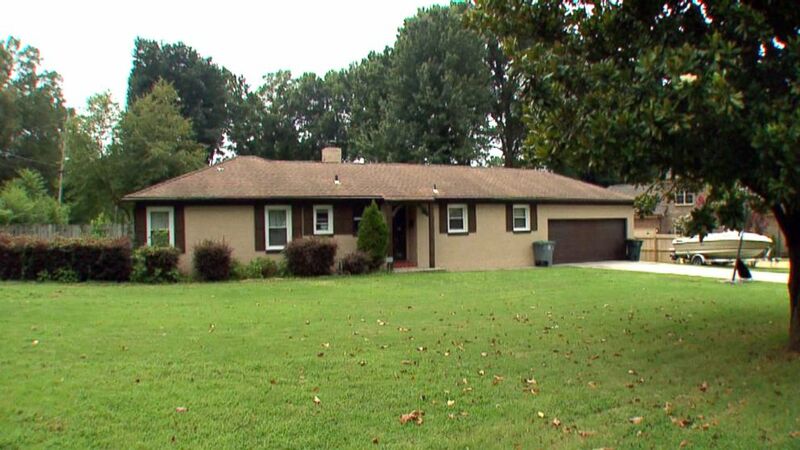 (ABC News) The house where Noura Jackson's mother Jennifer Jackson was stabbed to death is pictured here. Arriving home at 5 a.m., Jackson said she encountered glass from a broken window of their door. This had happened before, Noura Jackson said, when her mother was locked out of their house. Jennifer Jackson was sprawled naked on the floor and covered in blood. Noura Jackson then went across the street to get a neighbor, and the two ran back to the house together. She then called 911. Paramedics rushed to the scene but were unable to save Jennifer Jackson. After Shelby County sheriffs interrogated Noura Jackson for months about her mother’s murder, they arrested her on Sept. 29, 2005, and charged her with first-degree murder for her mother’s death. Noura Jackson was unable to make the $500,000 bond, so she spent more than three years in jail awaiting trial. Noura Jackson’s trial began on Feb. 9, 2009. Her defense attorney, Valerie Corder, took on the case pro bono. During the trial, Corder argued that there was a lack of physical evidence and DNA connecting Noura Jackson to the crime. (ABC News) Defense attorney Valerie Corder never stopped fighting for her client Noura Jackson's freedom. The then-Shelby County Assistant District Attorney Amy Weirich sought a life sentence for Noura Jackson. The prosecution called some of Jackson’s now-former friends to testify about her hard-partying reputation and raise suspicions about her behavior on the night of the crime. Andrew Hammack, who had described himself as one of Jackson’s “friends with benefits,” told the jury that he received calls and texts from Jackson around the time of the murder, and that she asked him to meet her at her house. Judge Christopher Craft, who presided over the case, described Jackson as an out of control teen who was upset that her mother was trying to shut down her wild lifestyle and send her to boarding school. The jury found Noura Jackson guilty of second-degree murder on Feb. 21, 2009. “Circumstantial evidence just drew a tight noose around her and there was no way she could get out of that,” said Craft. On March 27, 2009, the jury sentenced Noura Jackson, then 22 years old, to 20 years and nine months in prison for killing her mother. (ABC news) Judge Christopher Craft presided over Noura Jackson's trial for murder. 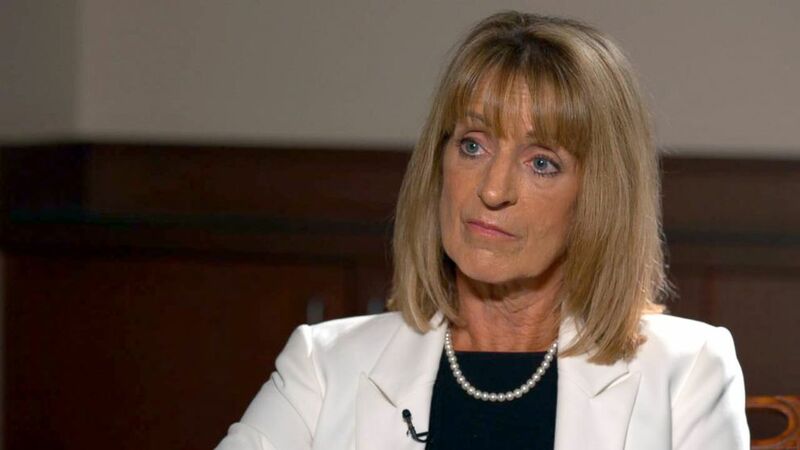 “I think Noura Jackson had a very fair trial, and she was obviously guilty. And I ruled she was obviously guilty,” said Judge Craft. In the years after Noura Jackson’s conviction, her defense attorney Corder never stopped fighting for her. 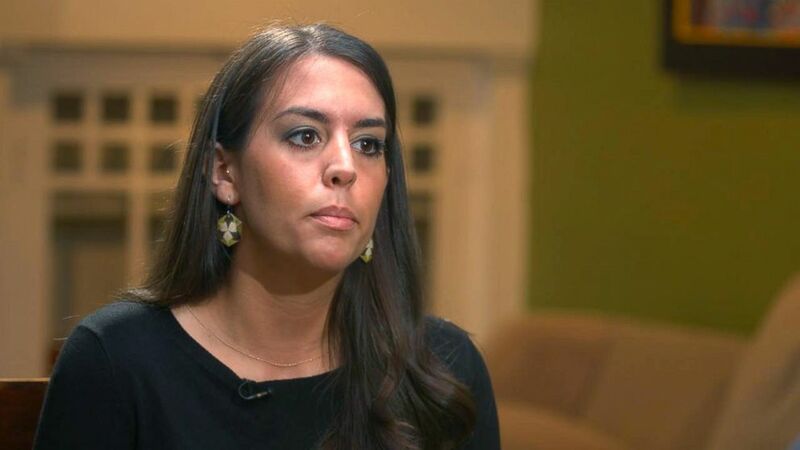 On Aug. 22, 2014, the Tennessee Supreme Court threw out Noura Jackson’s second-degree murder conviction, saying that the prosecution violated Jackson’s constitutional rights to remain silent and not testify at trial. The Tennessee Supreme Court said that the prosecution also withheld potentially exculpatory evidence from the defense when it failed to disclose a statement its witness Hammack had given which contradicted his testimony and previous statements. Hammack had written a statement to prosecutors saying he was high on drugs the night of the crime, and didn't even have his phone. Avoiding another trial, Noura Jackson and her attorneys accepted a plea deal from prosecutors of voluntary manslaughter. On May 20, 2015, she signed an Alford plea, accepting responsibility for the crime but maintaining her innocence. After serving 11 years in prison, Noura Jackson was released 15 months after she signed the Alford plea. Since her mother’s family does not support Noura Jackson, she lived with Ansley Larsson, a family friend, when she was released from prison. 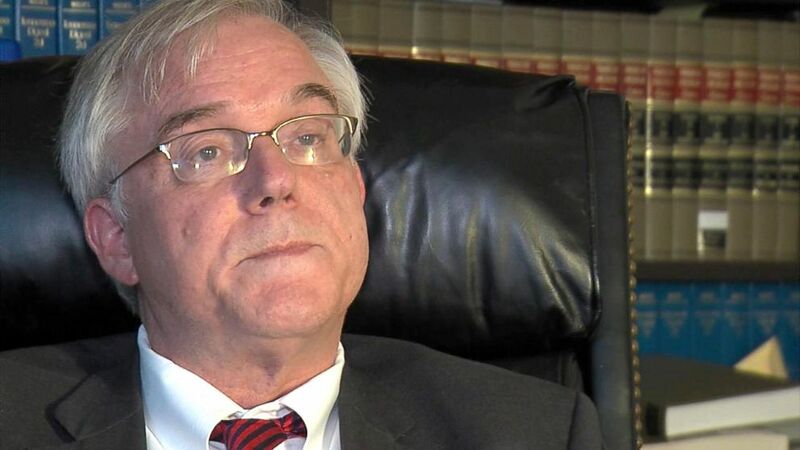 Weirich, now the Shelby County district attorney, was facing charges of ethical violations from the state stemming from the Jackson murder trial. Just this week, those charges were dropped after Weirich agreed to accept a “private reprimand” and admitted an error was made. Noura Jackson got her GED while in prison and is now applying to colleges. She has since settled with her mother’s sisters for a portion of the estate her mother left behind. Watch the full story on ABC News’ “20/20” on Friday, March 24 at 10 p.m. ET.